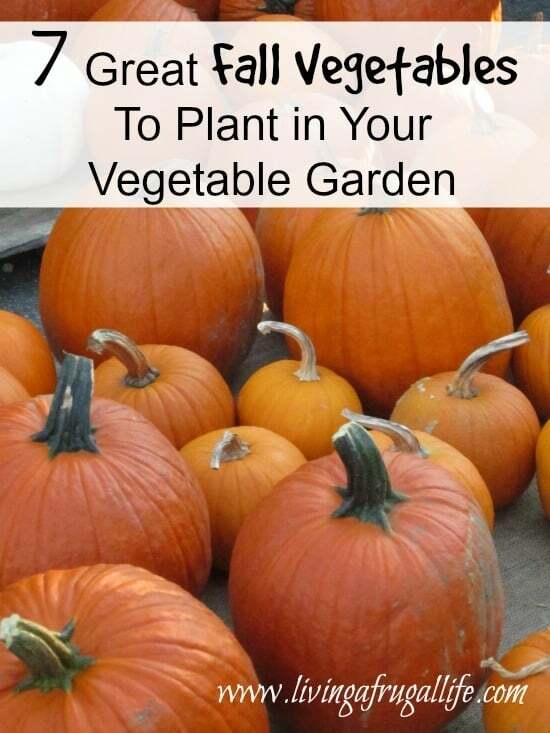 There are so many ways you can make a DIY raised bed garden. 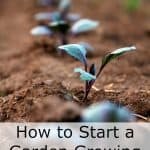 Building rised garden beds doesn’t have to be hard or expensive. 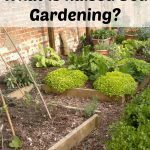 there are many options to what you can use to make your own DIY raised garden bed. One way you could make it is by using wood to make your box. You can also use a metal raised garden bed design. 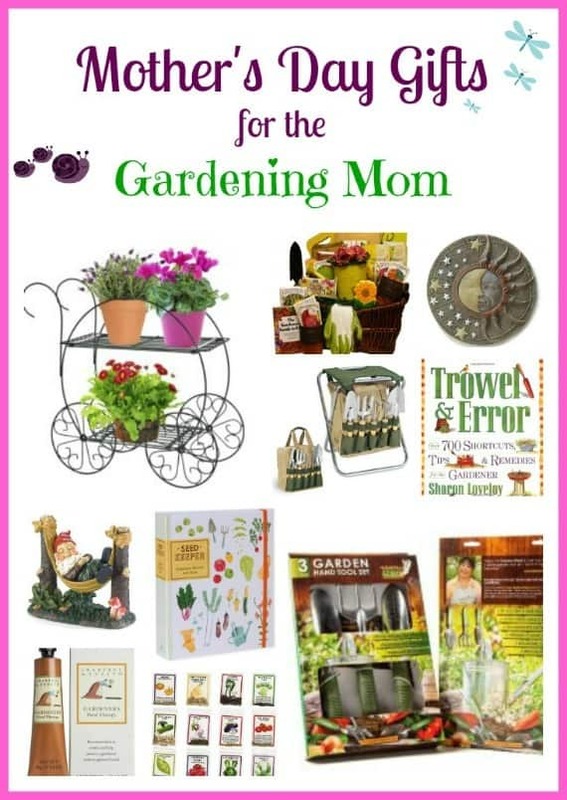 Whatever you decide to use it is just important that you have drainage and enough soil to plant your plants in. 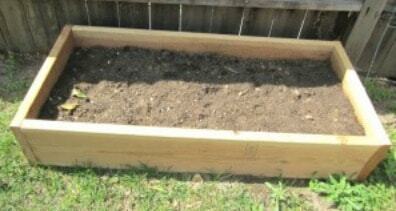 If you want to make your own boxes check out the tutorial on making a raised garden box. If you use Wood. Be sure it is wood that will work with your weather. If you are looking to have an organic garden, be sure you don’t use treated wood because of the chemicals. 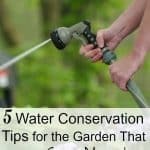 Or if you do use treated wood be sure you have plastic or other bottom in the garden to keep the chemicals out of the soil. If you use metal Be sure you have the right tools to make it. You also need to be aware of the weather in your area and how hot your garden will get. You don’t want to burn your plants. Ceramic is another option for small raised bed gardens. To pick the best option for you, talk with your local nursery about what would be best for your individual situation. 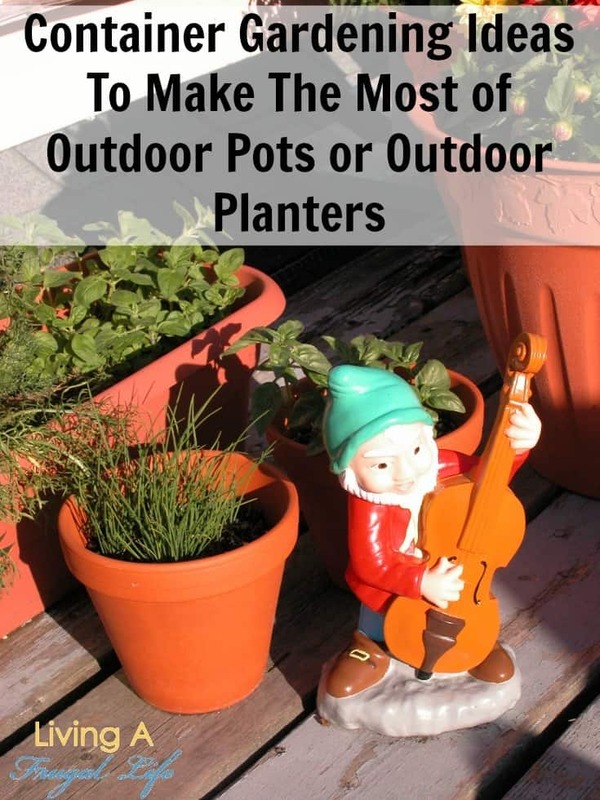 Be sure the plants you are choosing to include in your garden are good for small space gardens as well. 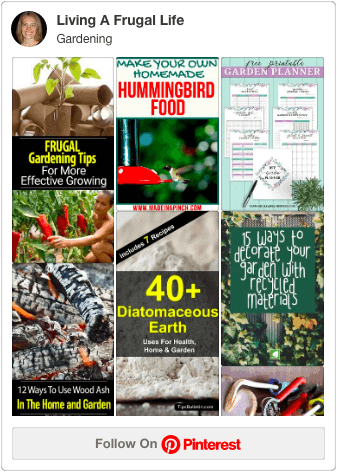 What other items could you use to make your DIY raised bed garden? 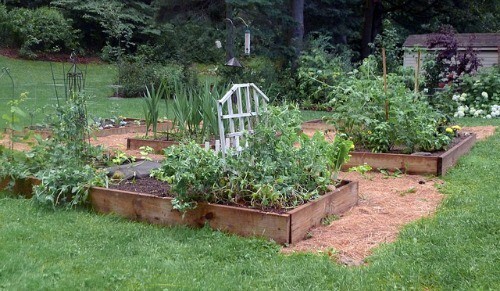 LOVE raised beds! I went to raised beds last year and holy cow did I quadruple my produce! Over 50 ears of corn! Amazing. I canned so many tomatoes I was sick of looking at them! And you can get so much with just 1 bed even. I had 17 so I had alot 🙂 Can’t wait until it warms up here to start digging in the dirt getting it ready for planting! A few more months…..